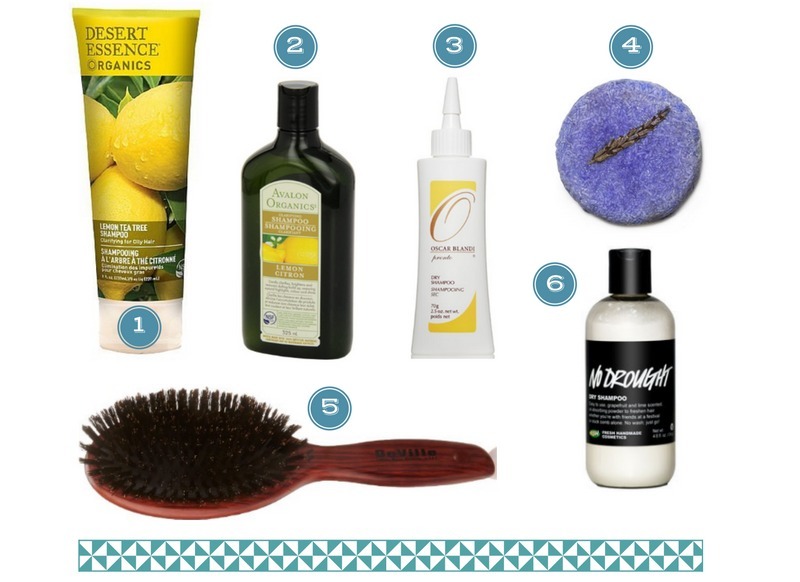 If you have super oily hair that forces you to wash it every day of the week, then guess what... this post is for you! I've had oily hair since I can remember, and it's always driven me crazy. I've tried several shampoos that promised they would fix my hair, and most if not all of them failed me. I like the idea of going on blogs and seeing what other people prefer for their specific needs. I find that's how I get some of my favorite products! 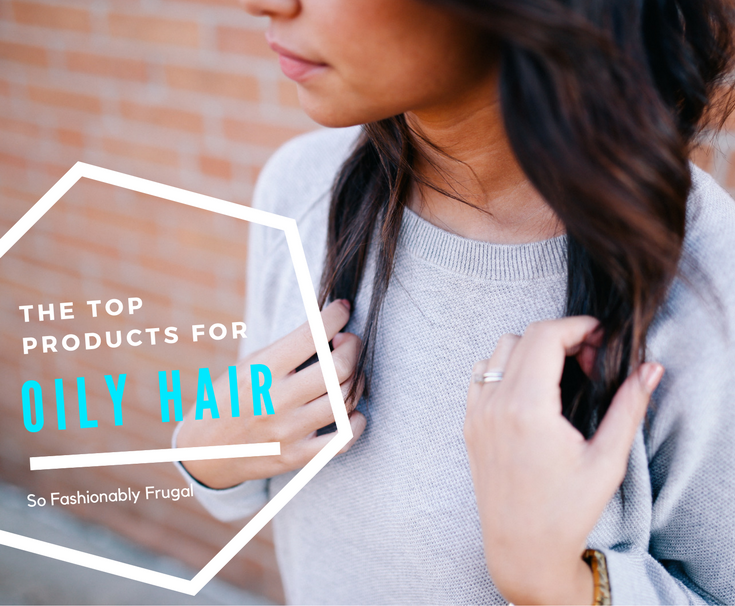 So with this in mind, I've decided to share my personal favorite products for oily hair. They are always the products I end up coming back to time and time again! 2) Same goes for this guy, except tea tree oil is not part of the ingredients. I like to use this shampoo on a daily basis, while the first one I stick to once a week. In my opinion there is no need to super clean your hair every day. With this shampoo I'm able to keep my hair clean from product build up without it drying my hair out. 3) After the gym you sometimes don't have the chance to wash your hair. This stuff is high quality and it's a LIFESAVER. It smells amazing, doesn't give your hair a gray appearance, and blends in evenly. 4) This shampoo bar from Lush is made with lavender. According to Lush's website, "the juniperberry oil sorts out your oily, congested scalp, while lemon and lime make your hair clean and shiny." It smells amaaaazing and really breaks down build up. A great choice if you're all for natural, anti-animal cruelty products. 5) Not a shampoo, but a boar bristle brush is an essential if you use dry shampoo...especially if your hair is long. The bristles help distribute your hairs natural oils throughout, which I find leads to your hair looking and feeling much healthier. Boar bristle brushes are also great for blending in dry shampoo. 6) This is my favorite affordable dry shampoo to date. The powder smells like a delicious lemon bar, and I find it blends through quite well. JUST be sure not to overdo it. This powder builds up fast, so the less you use the better the results. Because of this it takes forever for me to go through a bottle! Lush products can also be purchased directly from Lush! Also as a separate tip, I find that highlighting your hair helps reduce the amount of oil it produces as well. Probably not for the best reasons since it's essentially drying your hair out. But if you're in desperate need of options, definitely give it a shot. As always, have a great week everyone!